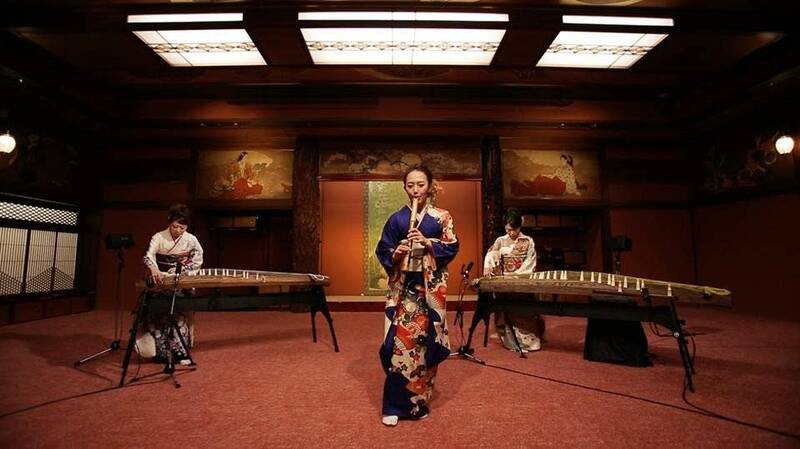 Yoshimi Tsujimoto began playing the shakuhachi — a Japanese bamboo flute — when she was 16 years old, and went on to study the instrument at the Tokyo University of the Arts. While she has excelled at performing in traditional Japanese musical styles, she is also making a name for herself combining elements of those styles with more modern, pop flavors. Check out this recent video, in which Tsujimoto (with the help of two koto players) covers Michael Jackson's 'Smooth Criminal'. Hear more from Yoshimi Tsujimoto via her official website.